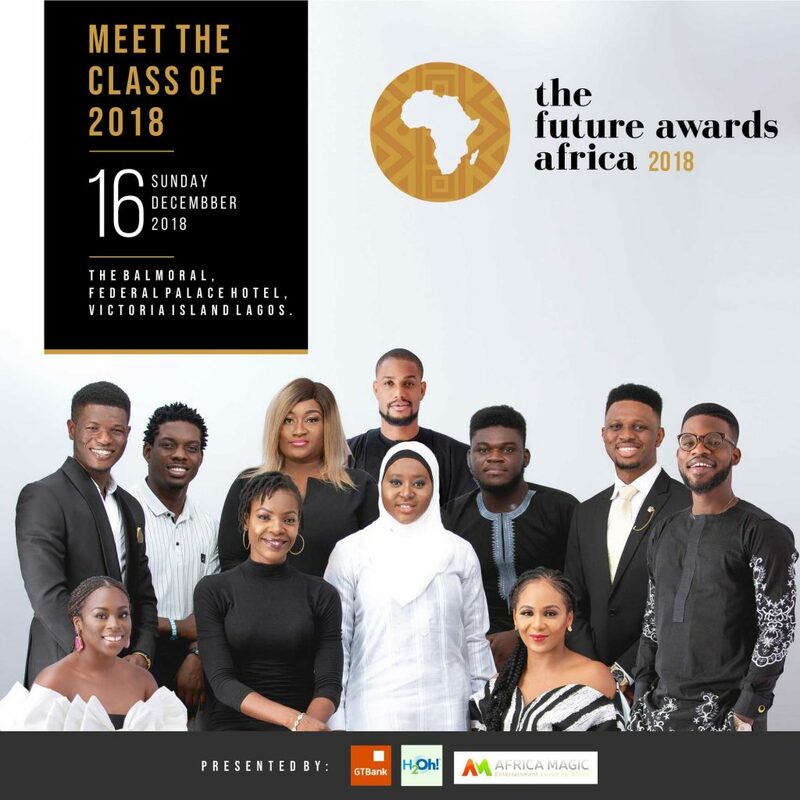 The Central Working Committee (CWC) of The Future Awards Africa (TFAA) has announced the nominees for the 13th edition of Africa’s biggest youth awards set to hold on 16 December 2018 at the Balmoral Centre, Federal Palace Hotel, Lagos. 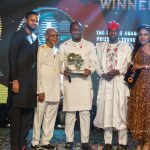 With 20 award categories this year, the CWC unveiled one hundred (100) nominees which include artists, Davido and Simi; footballer, Ahmed Musa; actor, Adesua Etomi; social media influencer and comedienne, Maraji; entrepreneur, Chidi Ajaere, scientist, Dr Mahmoud Maina; Taekwondo expert, Thursdaline Peter and many more – representing a new class of innovators, philanthropists, activists, entertainers, technocrats and creators promoting the shared values of creativity, social good, and innovation while making impact in entertainment, professional service, agriculture, business and sports. Visit awards.thefutureafrica.com to see the full nominees profiles. There is a one-week window to send all inquiries and clarifications on the list and profiles to [email protected] or call +234-802-222-6712.